At 238 pages, I was able to read this one over the course of a week. Let me tell you, considering how long it usually takes me to read through a book, I’m pretty proud of myself for that. I’m not one of those people that can pick up a book and knock out most of it in one sitting. It usually takes me weeks to get just one book finished. Anyway, Red is good light reading but it has some darker moments like when Sammy talks about his abusive alcoholic dad and his wife slowly having a nervous breakddown. Other moments like when Hagar talks about the VH reunion tour back in 2003 are just plain sad because of how out of it Eddie was at the time. But it’s weird because when Sammy talks about his dad it’s almost as if he is glorifying him, yet the Van Halen brothers come across as low-lifes. For the most part, Sammy is pretty upbeat on his view of life but obviously still has issues with Van Halen. He seems so free-spirited and easy-going about everything in life… except his old band. 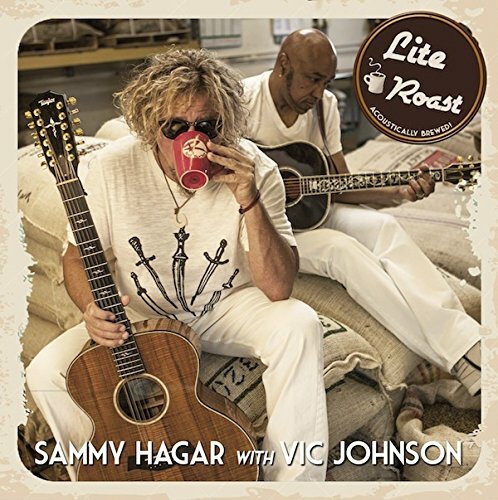 Sammy even makes the (oft-repeated and ridiculous) claim that Van Hagar sold more albums than the DLR era. Not even close. Why do people continue to say this? The feather in the cap of Van Hagar is that their albums always debuted at #1, not that they sold more. The book does not revolve entirely around Van Halen. Hagar talks about his childhood, working the club circuit, Montrose, solo career, Mexico and his various business ventures. If my memory serves correctly, there’s a few chapters that didn’t make the book that were posted online at one time. One dealt with the divorce from his first wive and the other involved some more shady business dealings with VH and the new manager they had taken on at the time (that Sammy was not getting along with). A good read overall. 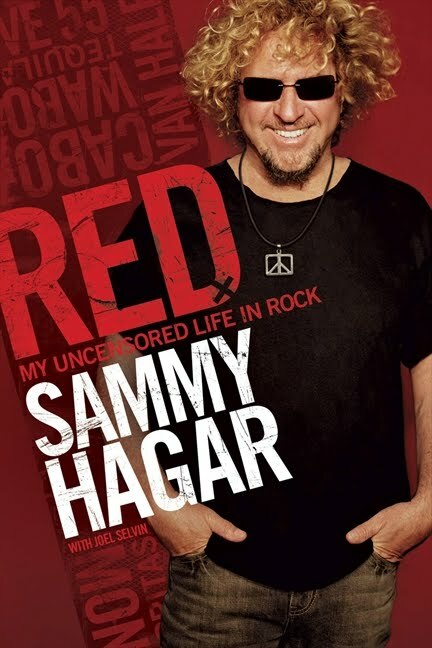 There’s enough Van Halen drama for those that like their biographies to dish the dirt while giving us a deeper look into the world of Sammy Hagar. Recommended. I’ve always had a problem getting into Hagar’s solo stuff. Great voice and a great guy from what it seems, but in my opinion, his solo material quality has never matched the his voice quality. There’s definitely some good songs on here though, even if half the album is filler. “Mas Tequila” is incredibly infectious (and I don’t even drink! ), “High and Dry Again” is a Hagar-penned AC/DC song practically, and “The Love” would’ve fit right at home on Van Halen’s OU812 or For Unlawful Carnal Knowledge. 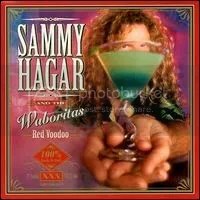 I was pretty excited about this album (Sammy’s first with the Waboritas) because I had really become a huge Van Halen a few years earlier, but I remember being very letdown after hearing this. VH1 endlessly hyped the album through their lame late night ‘VH1 Rock Show’ because “Mas Tequila” seemed to be one of the few videos the show aired (I remember Fuel’s “Shimmer” being another constant).